The special issue published by the Royal Society focuses on translating the VPH to the clinic, and demonstrates the impact of VPH applications on medicine. The issue is a selection of papers that were presented during the VPH2016 conference in Amsterdam. The theme of the conference was ‘translating the VPH to the clinic’, and for this reason the issue includes a number of papers that demonstrate the kind of impact VPH applications could have on medical practice in the near future. 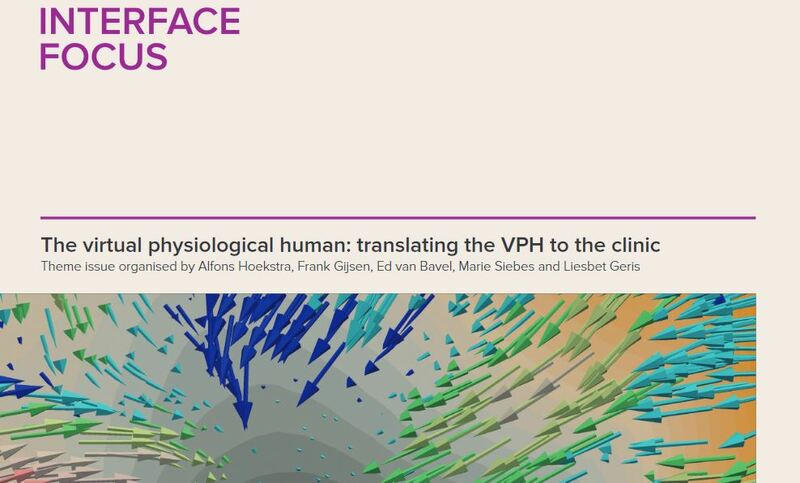 In a recent interview released for the launch of the special issue, Alfons Hoekstra (VPH2016 conference chair) explains his vision of the VPH: read the full interview here.